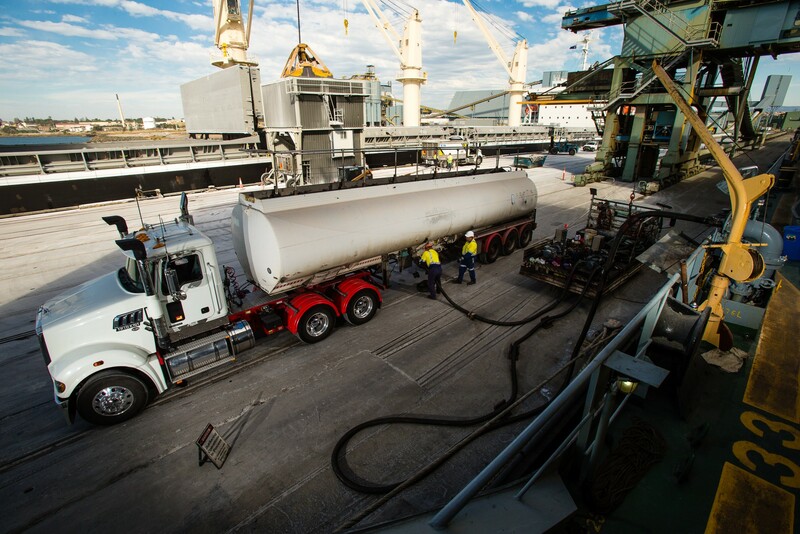 Park Fuels is an Australian owned fuel supply company that supply products and services across the country. Flexible and adaptable service by owning and operating a company fleet. This gives us the ability to supply flexible delivery solutions to give connectivity and seamlessness of the supply chain. Control of the import of products through to the physical delivery to the end customer. 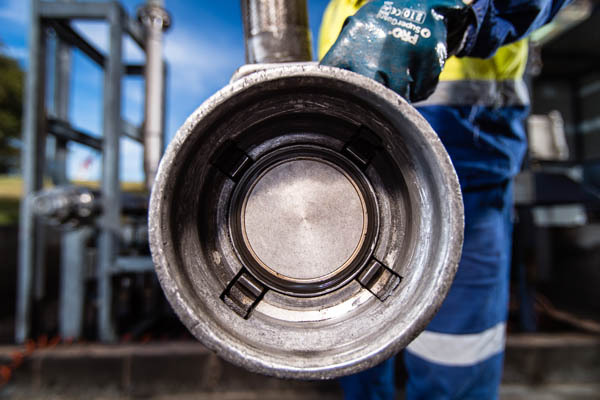 Our experienced fuel consultants and operations team analyse the fuel requirements of your operation and create the most efficient fuelling solution for your operation. Our specialized level of service goes beyond just delivery and helps clients maximize their productivity and minimize fuel costs. Our service is available 24/7, day or night, so you can get the fuel you need when it makes the most sense for you. 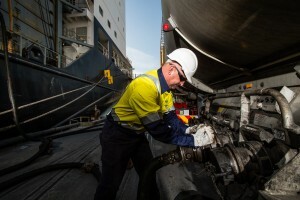 Our certified refuelling professionals are trained to the industries best standards in workplace and environmental safety. Our operations-safety team has years of experience across the entire industry and provides specialized safety training and can include any of your specific requirements into the program. The company’s success is leading to expansion of the business in a number of areas that will have a positive impact for customers. 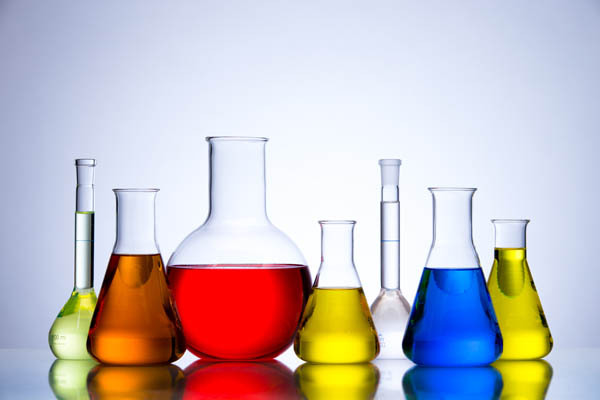 The company is also focused on its environmental and community responsibilities and via its Environmental Management System and biofuels is committed to a sustainable future. By importing our own fuel, distributing the fuel from our own terminal and using our own trucking fleet, Park offer a “one stop” service for all your fuel needs. This independence allows us to provide our many customers with a reliable and flexible service at a competitive price. 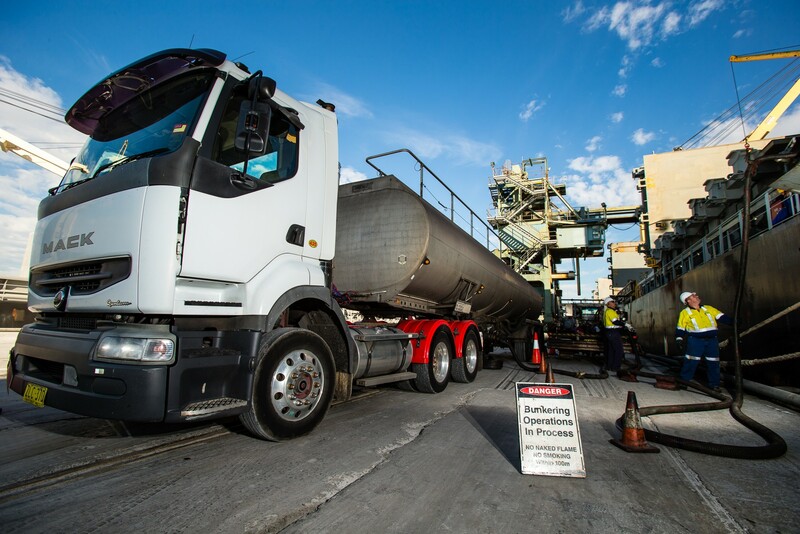 With our fleet of trucks including rigids, semi trailers and B-Doubles delivering across Australia, 7 days a week, we are able to service the needs of a broad range of industries. Apart from mineral diesel Park Fuels offer a range of Biodiesel blends that conform to the current government standards. 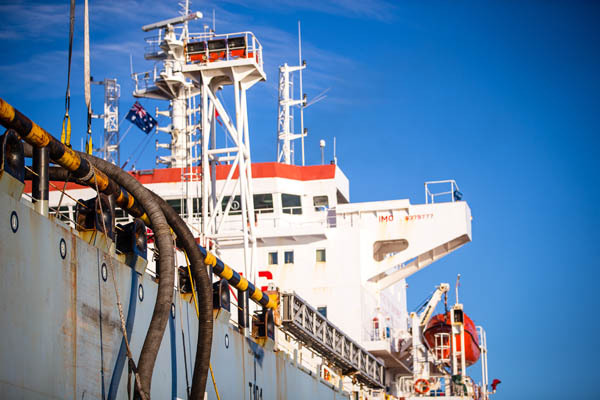 Biodiesel, given its mandated use, is fast becoming the fuel of choice for our carbon conscious Australian industry users (see brochure). Park operates it's own licensed customs warehouses. For more information on how we can provide for your fuel needs, please give us a call or view our brochures. 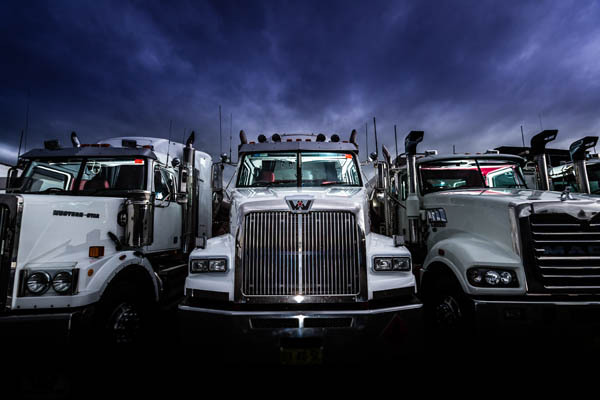 When you combine our quality fuels with our top of the line fleet of trucks, our state of the art terminals and our local professional staff, you are dealing with the best fuel provider in the country.